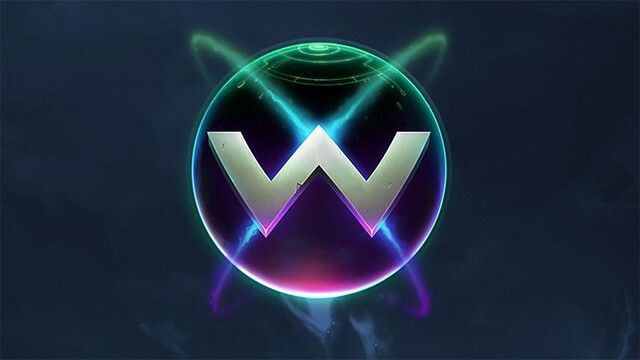 Wildstar signing off November 28. I really liked the theme and a lot of the art and ideas. And the music was top notch. But it was a sluggish buggy game that needed more polish. Still, it’s a very underrated game and it’s sad to see it and Carbine go. Forgettable, boring MMO which, once you got to the main city sort of lost most of it's direction and lost most players. It introduced a few things to the genre but overall they dropped the ball after the first dozen levels. I thought it had a few noteworthy mechanics. I enjoyed playing with a group of friends for a week or so, but yah...it didn't hold my attention long enough to get to cap. It had promise though. It wasn't the worst MMO I've played by any stretch. I wanted to like this game, it just didn't happen.